Need some Monday Motivation? I’ve got you! 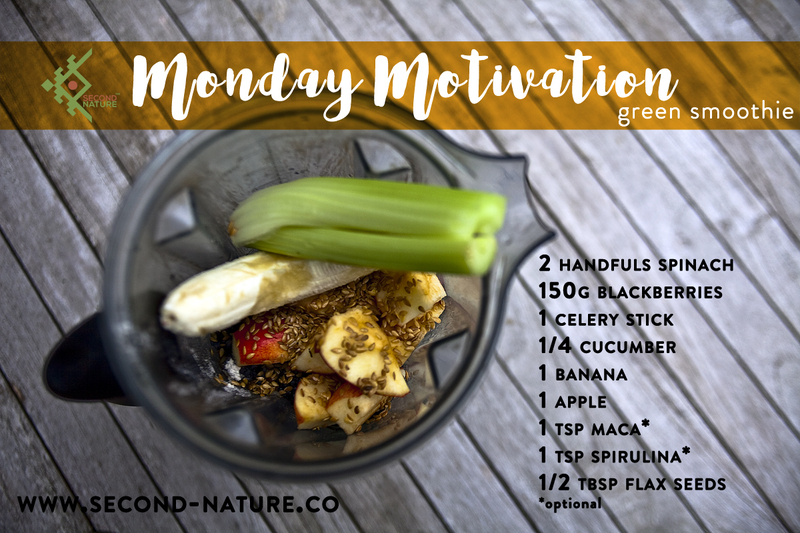 We’re beating the Monday Blues with Monday Greens and today I have a protein smoothie to energise you and repair you after a workout session. Even without the workout, you’ll still benefit from this blend. Pomegranates are fantastic (one of my favourite fruit, and so are persimmons!) and we’re just entering their season! Bring them on! With a history of more than 5000 years, the pomegranate was originally found in Persia and Brought in Europe by the Spanish Colonists. Oh English autumn! Every morning I wake up and get out of the house for some fresh air. I take a small container with me and within 5 minutes I have it full of blackberries. I must be turning purple from all the berries I’ve eaten! Yet they’re so good for you. I promise I’ll try making use of other ingredients in the next few weeks, though I am enjoying the abundance. 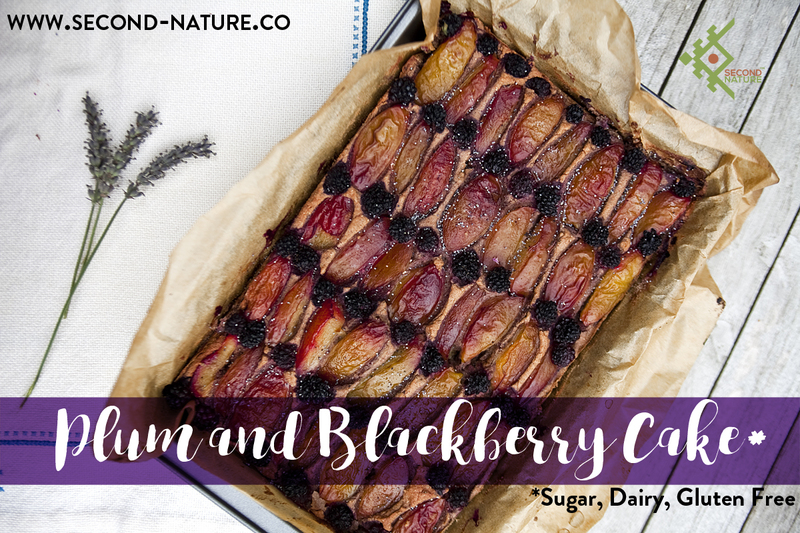 You can easily replace blackberries for any other fruit in this recipe, so just make use of what you have at home. 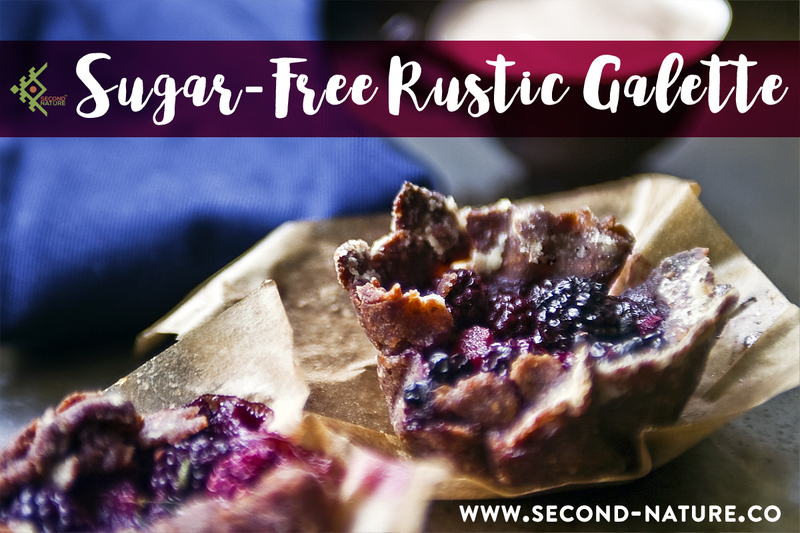 For this messy looking sugar-free, vegan rustic blackberry galette I’ve used some elderberries too! I love Monday! What a perfect day to be alive! 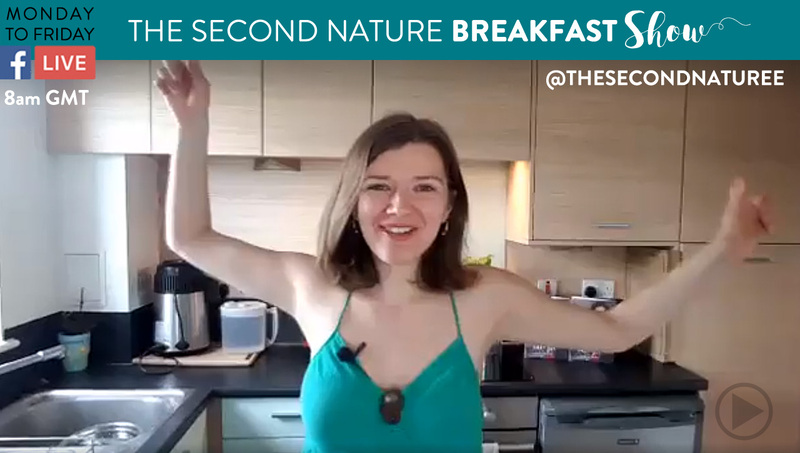 If the Monday Blues sneak in and you’re all grumpy for no reason and longing for some comfort and uplifting music, food, drinks I’ve got the perfect mix for you! It’s seasonal, easy to make and delicious! It’s called Motivation Smoothie for a reason. 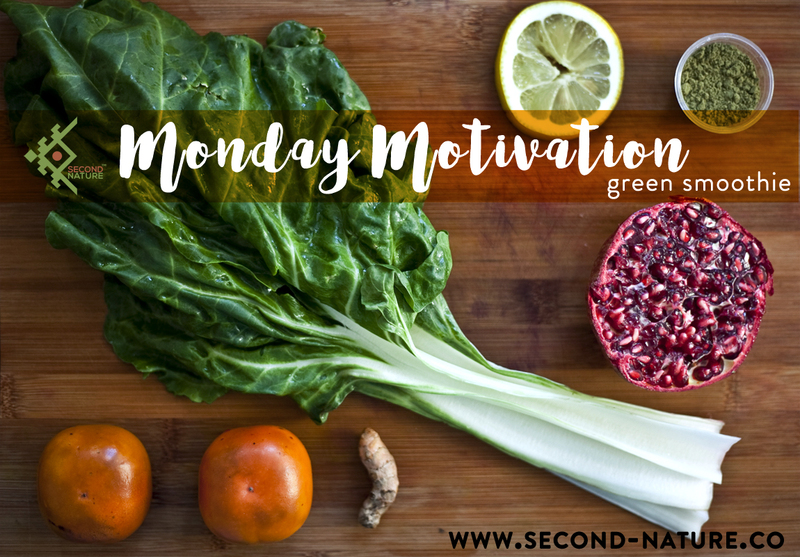 Welcome to the new #MondayGreens! Hi there my friend! Hope you had an amazing weekend! 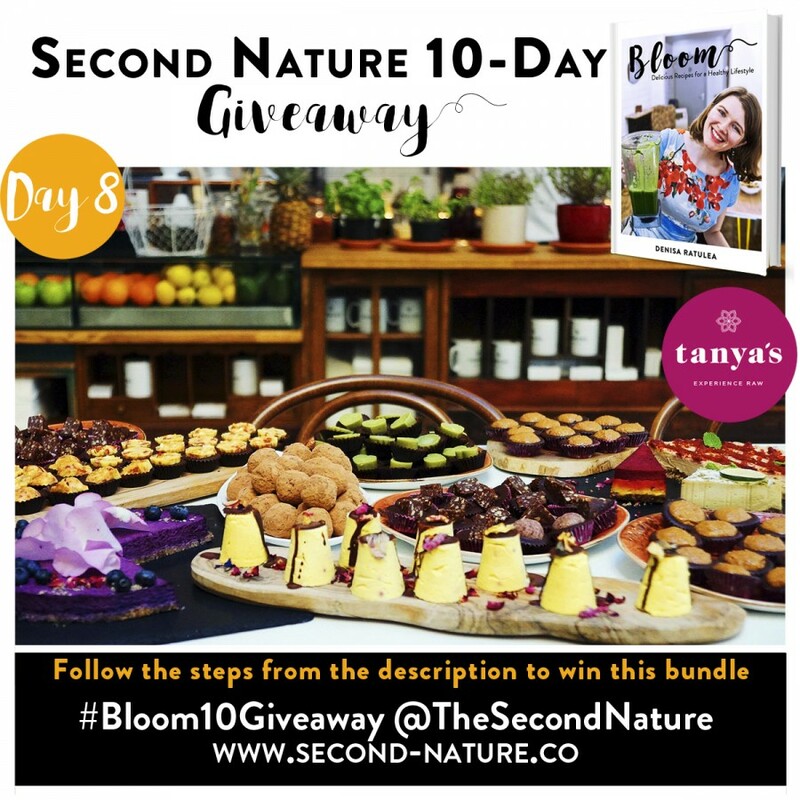 It’s DAY 8 of the 10-Day Bloom Launch Giveaway and I have a super special treat for you! Today’s prize is a mega sweet treat for you and two friends at Tanya’s, Chelsea’s amazing raw food eatery. 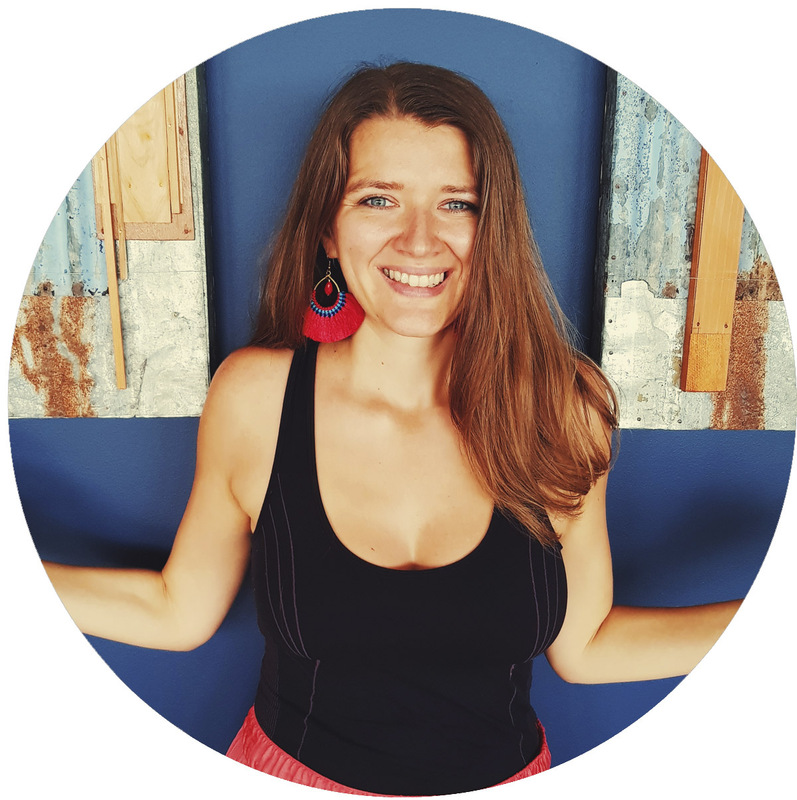 Tanya Maher, the soul, and co-creator of the café, is a raw food chef fellow, that’s inspired many of us to dream bigger on what you can do with food and spread the message of healing and thriving on plant based living foods. And wait until you see the desserts! I love making them, but at the same time, I love having them ready to go and Tanya’s is the place to get them. 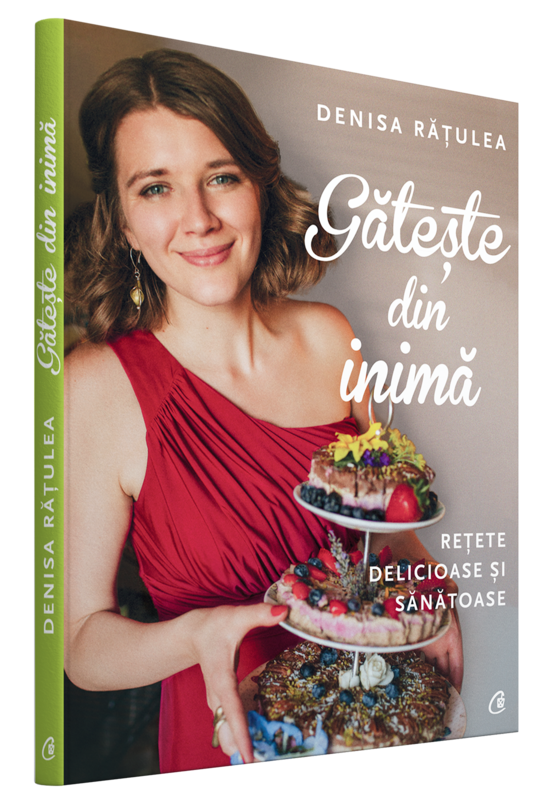 It’s my absolute delight to share it with you today and I wish I could enter the competition too! It’s DAY 7 of the 10-Day Bloom Launch Giveaway and today is all about gratitude. I chose to focus on this subject today, as Sunday is for most people a day of rest and reflection. Are you practicing gratitude in your daily life? 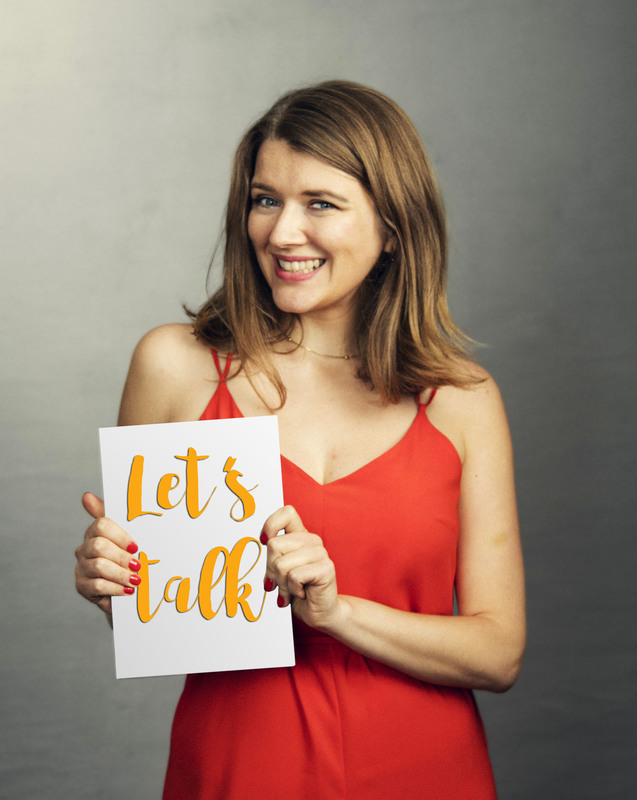 When I wrote Bloom, I included the 7 principles of healthy living, which are the basis of achieving optimum health, but the most underlying one is probably gratitude. 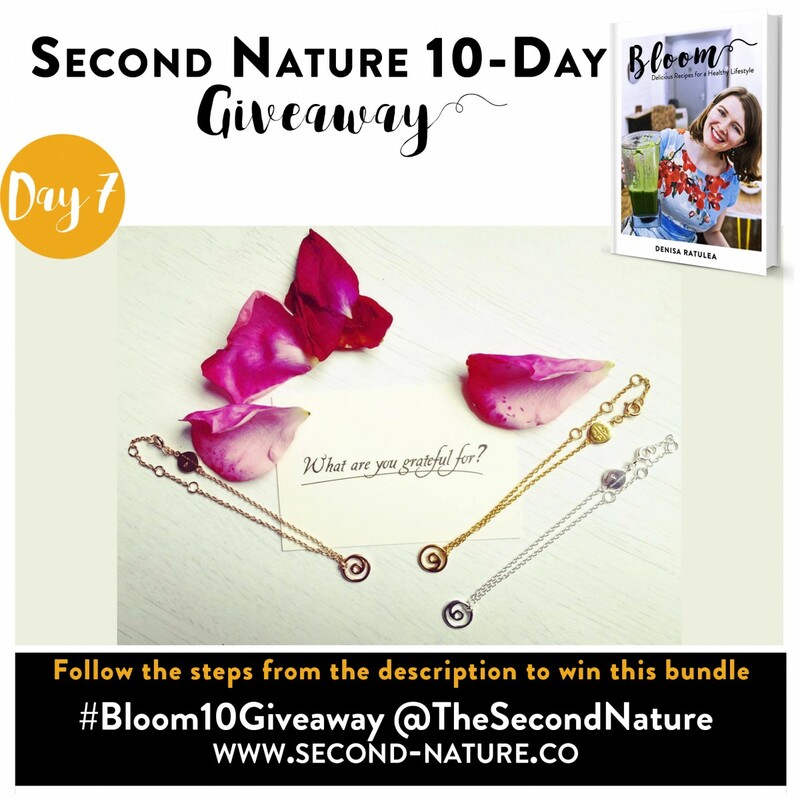 It’s DAY 6 of the 10-Day Bloom Launch Giveaway and today’s prize is a very dear one to me. OllyBars are one of the best natural energy bars out there. 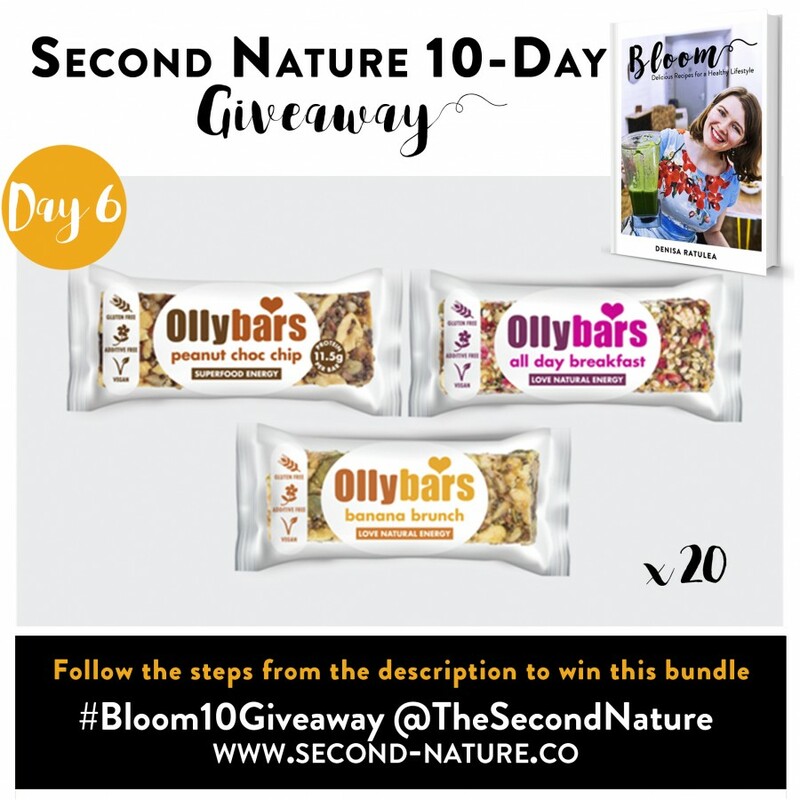 Unlike other brands, which are packed with dates, overpowering any other ingredients, Ollybars are packed with chia seeds, nuts, superfoods and different dry fruit. They’re the perfect snack, all day breakfast or workout fuel. I sometimes live on them when travelling or doing events! Olly, the founder, is also a great friend of mine and I can tell you that he’s very passionate about what he does. The whole brand started in his kitchen some years ago and the bars are still handmade in Hackney to this day. I absolutely love that, and whenever I visit the production kitchen I feel like a kid in a candy store. The good candy! Hope you’ll enjoy today’s bundle! Happy days! 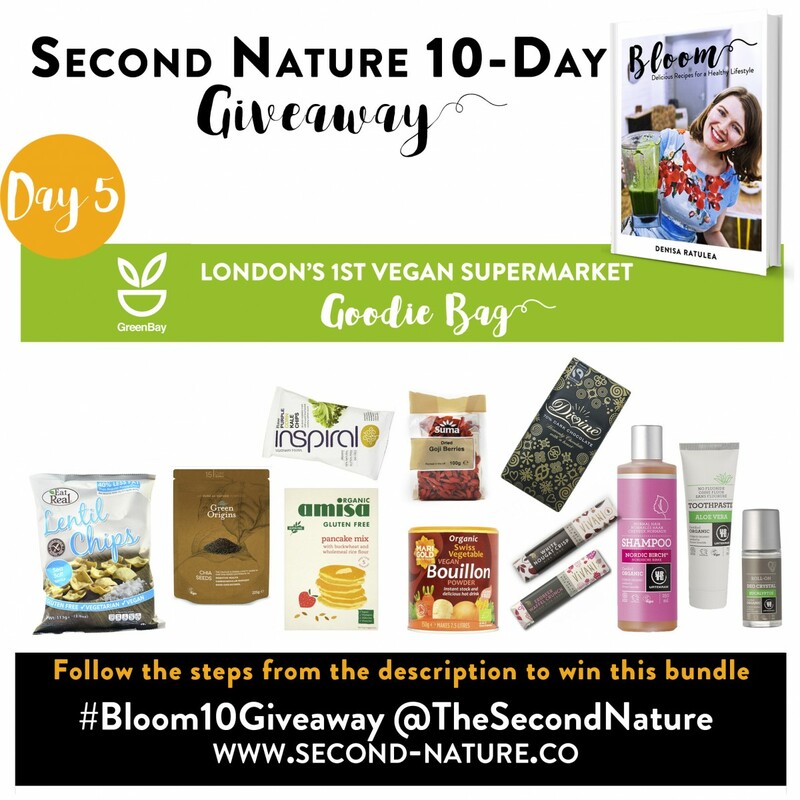 It’s DAY 5 of the 10-Day Bloom Launch Giveaway and today we have a premiere. A goodie bag from London’s first all vegan supermarket, packed with useful products. Green Bay UK just launched a few weeks ago in West Kensington, at 228 North End Road, W14 9NU, and it’s been long due. Having a place where you can stock up on all sorts of products that you wouldn’t find normally elsewhere and being able to not worry about asking whether something’s free from or not is bliss for an ever-growing segment of the population choosing not to have animal products. 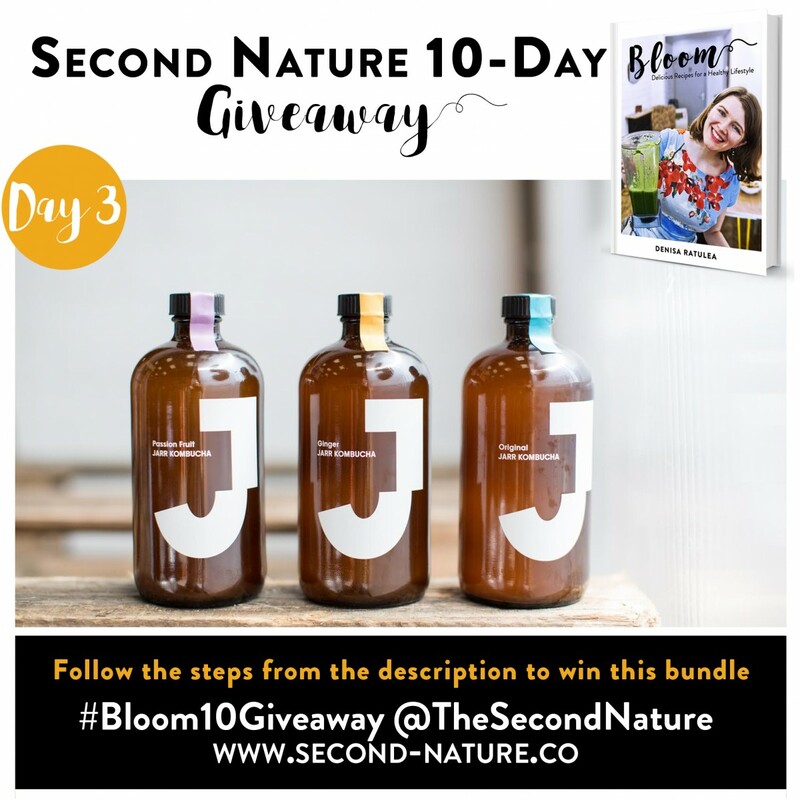 It’s DAY 4 of the 10-Day Bloom Launch Giveaway and there’s not much I can say about today’s prize, because it speaks for itself the moment you try it. Ombar an incredibly creamy, tasty, melting in your mouth, organic, raw chocolate that tastes better than any chocolate out there. 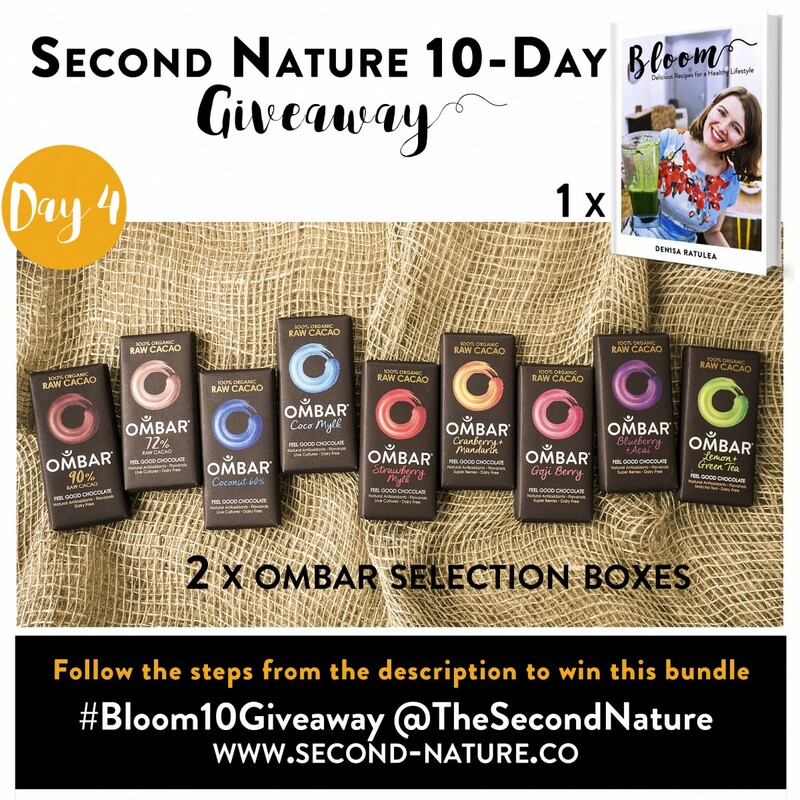 It’s DAY 3 of the 10-Day Bloom Launch Giveaway and today we’re going to pop a bubble! A different type of bubbly. Let me introduce you to…Kombucha! It’s been a few years since I’ve first had kombucha and it’s been a favourite of mine ever since. If you’ve never come across it, Kombucha is a fermented green or black tea, with a sweet-sour taste, in between cider and vinegar. It’s fizzy and has a refreshing effect. It’s been made for centuries in Asia, and now it’s taking over the West as a favourite refreshment and alcohol alternative. If you’re into making your on stuff and like a project, I encourage you to look up how to make it and give it a go. By being fermented and unpasteurised, kombucha has a beneficial effect on your gut flora, promoting a healthy, balanced colony. Plus, if it helps you replace a couple of glasses of wine in the evening, it’s even better!